National Historical Monument in 1982 and later qualified as a Cultural Interest, this building was designed to house the studio of the painter Jose Maria Rodriguez Acosta in can enjoy gardens, sculptures, the painter’s studio and library parts art from different countries and eras. 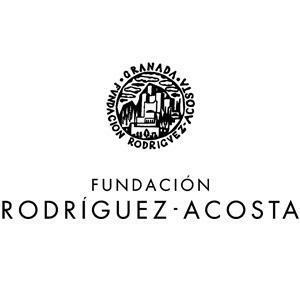 Inside we find the Gómez Moreno Foundation Museum, whose purpose is the promotion, protection, promotion and dissemination of art. Houses works by Zurbarán, Alonso Cano, Sorolla and Fortuny among others, as well as parts of the hispanomusulmana time. Check availability and book online visit to Carmen Blanco on the official website The Rodriguez-Acosta Foundation.